Home » Small Bedroom? Not a problem anymore. Do you have a Small Bedroom and looking for furniture that fits in, you’ve come to the right place. Read on to find out how you can make your bedroom a beautiful haven for you. 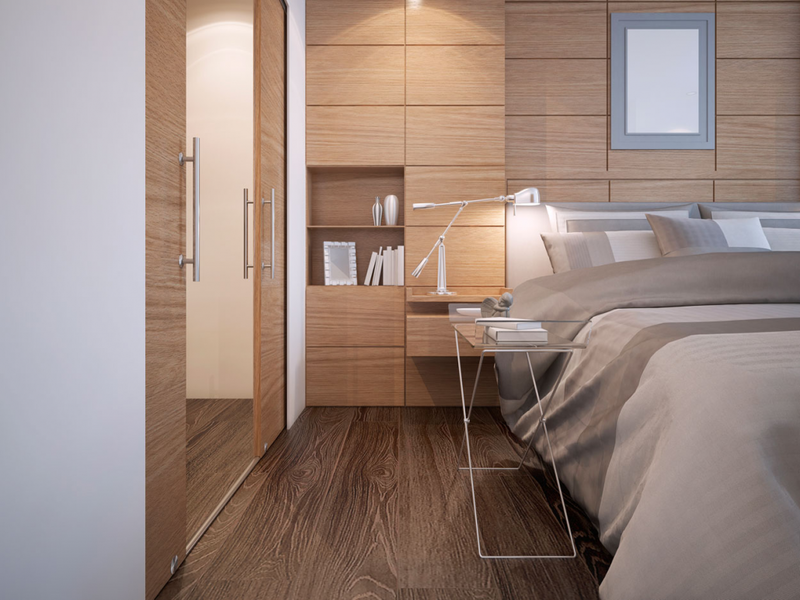 We at Capital Bedrooms can prove to you that small spaces can be stylish too. With all the ultra-modern designs and ideas making you work on your living room, sitting rooms etc, making you forget your bedroom, your most important place of your home. A place where you rest and get recharged to face another day. In fact, a small bedroom is a blessing in disguise. It makes you keep the clutter out of your place where you need peace and a space to breathe. Here are small bedroom ideas to help you create a bedroom space that may be small, but is big in style. Go White and Bright– For a small bedroom, its best to go white. It keeps your small space from looking to clustered and makes it look big on space. Combine your walls and wardrobe with designs that make your room look brighter. Add in some beautiful paintings to your wall and a stylish bedside lamp to give it a sophisticated look. Choose your Corner -Choose a corner of your bedroom and push your bed into that end, giving you free space to add in whatever you need. It will also give you that cosy feeling. Add a modern touch to your bed by adding in a colourful headboard giving your bedroom a designer finish. Bounce the Bulk – It’s time to get realistic and skip the bulky bed frames. It will give you a few inches of extra space that’s essential to your small bedroom. Move on to bespoke beds and pamper yourself to some beautiful comfortable furnishings that go with your walls and wardrobe. Store under your Bed – It is best to look for beds that offer you enough of storage space underneath under your bed. Consider beds that have drawers that open out or even beds that open up vertically. Get creative with fitted Wardrobes A fitted wardrobe creates an instant space and can be customised to fit your bedroom and your wardrobe needs. The best part about a fitted wardrobe is that even if you have an oddly shaped bedroom it can fit into the tiniest corner and make use of every inch available, not leaving you with any wastage of space. Do let us know if any of these ideas have inspired you to transform your personal space! Get in touch with us at www.capitalbedrooms.co.uk or call us for more info.